The other day a friend asked about holiday traditions on Facebook. What people’s holiday traditions were, and ideas on new ones she could start. It got me thinking about ours, and how much I love them. Both the ones I’ve carried on from childhood, and ones I’ve started, like my Christmas Morning Scavenger Hunts. My tradition of Christmas Morning Scavenger Hunts actually melds both a childhood favorite and a new tradition together. Growing up, Storybooks were something I always received in my stocking. That is a tradition I have carried on with my own kids. As my oldest two kids have gotten older, and “lost their belief” in Santa, I’ve done some fun things to make Christmas morning more childlike for them. 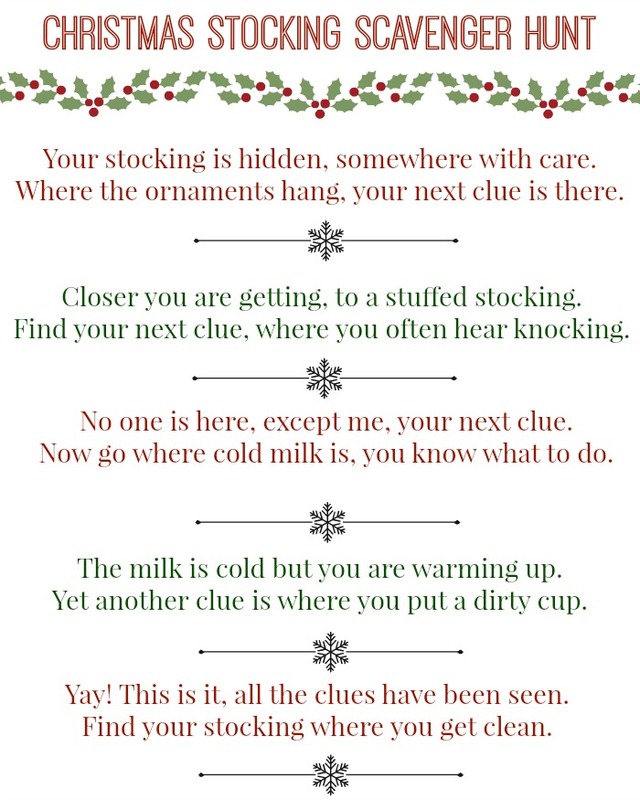 One is a Christmas Morning Scavenger Hunt that leads them to their stockings with a Storybook inside, among other things. 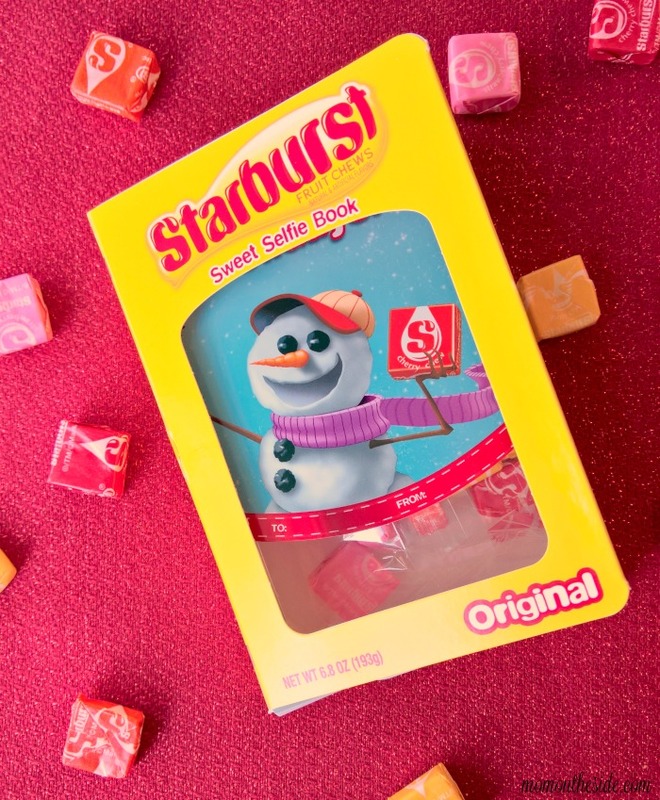 The scavenger hunt starts off leading to the Starburst® Sweet Selfie Book. 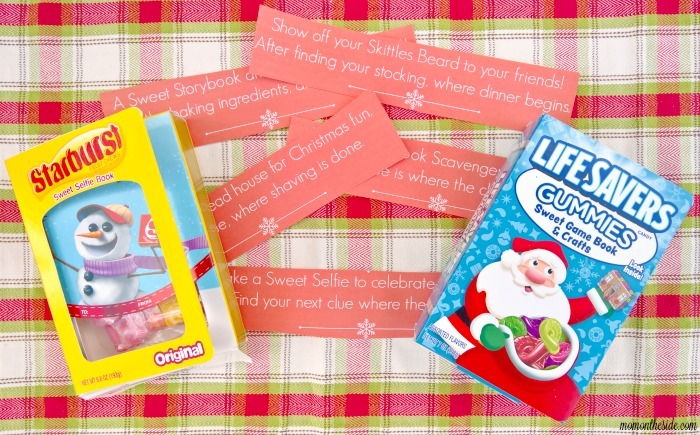 This Storybook includes a holiday selfie frame so you can send #SweetSelfie greetings to friends and family. For that reason, this book and clue can be hidden somewhere that you charge your phone. 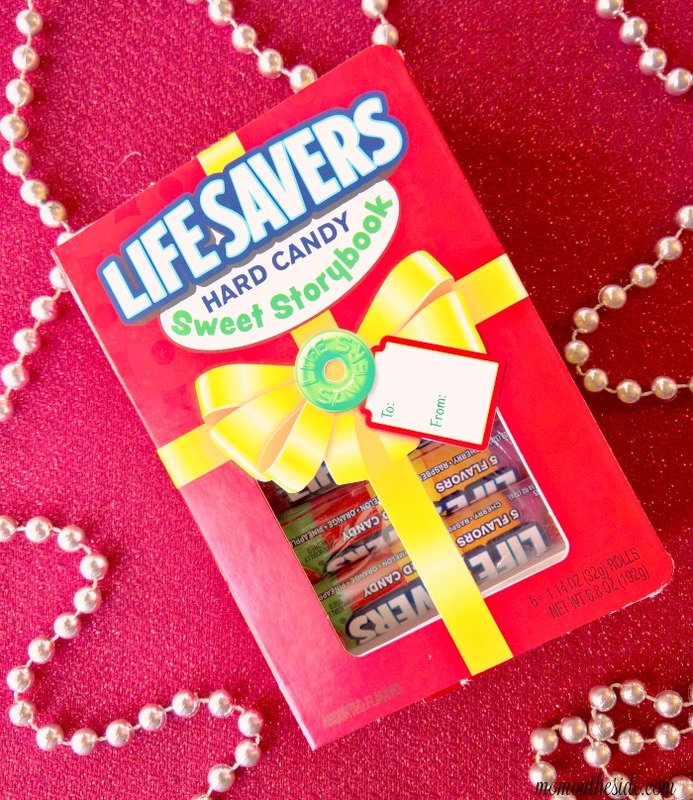 From there, the clue leads you to the Life Savers® Sweet Storybook on a bookshelf, of course. 😉 This is the one I always as a child, and I’m loving the new look and story that it has this year! 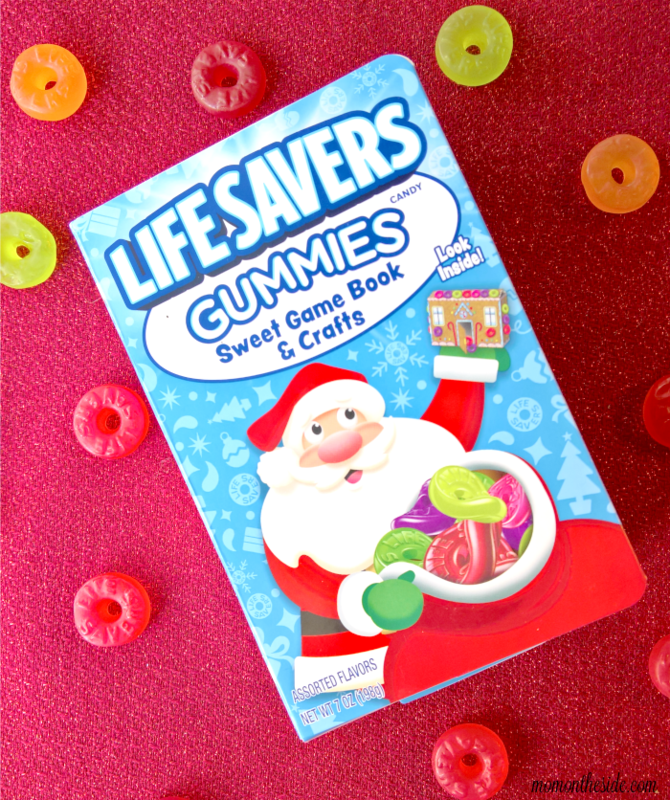 Next up is the Life Savers Gummies® Sweet Game Book and Crafts! 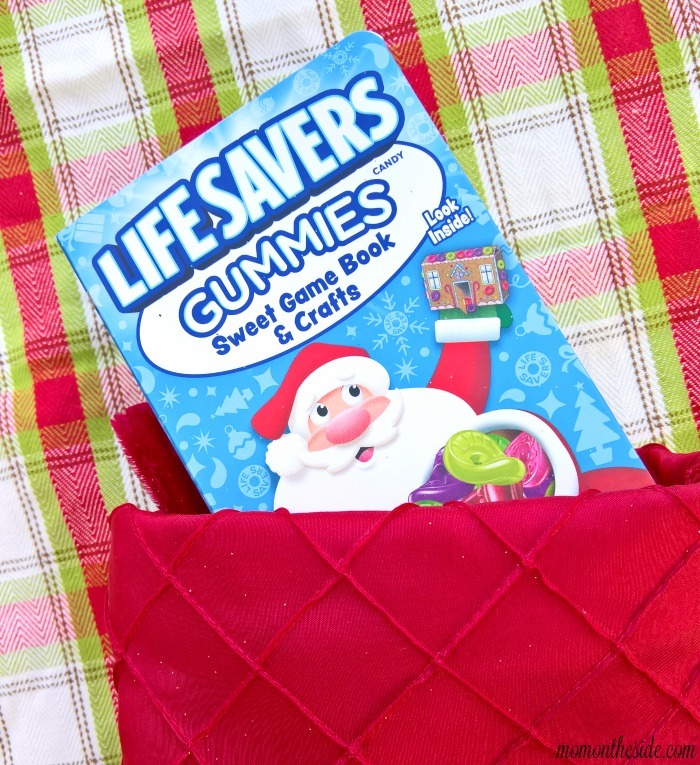 Inside you will find trivia, word find, maze, and gingerbread craft. Can you say “hello, chance to brew a cup of coffee to keep up with the Christmas morning rush” time? 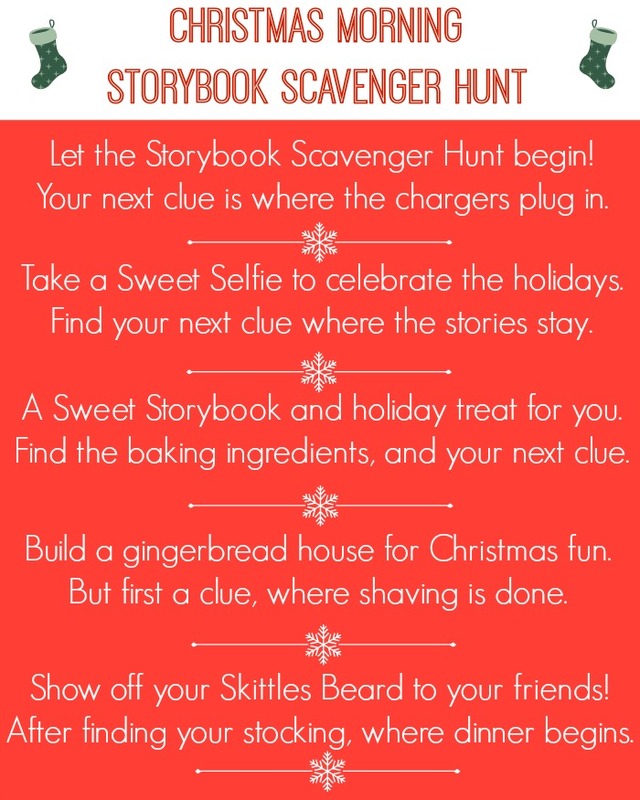 😀 Because of the gingerbread craft, this book and clue will be hiding with the baking ingredients. 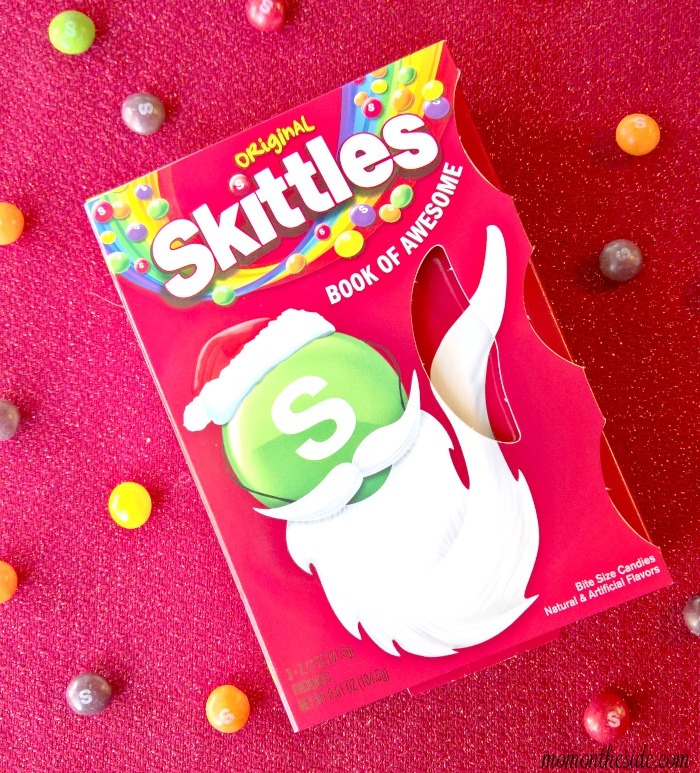 Finally, the last Storybook before the stocking, is the Skittles® Book of Awesome! This includes a #SkittlesBeard that you can use for a selfie to share with your friends. Because of that, this book and clue will be hiding in the bathroom. Not only are these Holiday Storybooks the perfect stocking stuffers, they are also a great way to create some excitement for older kids that are “too old” to believe in Santa. Plus, there is candy and fun activities, likes selfie filters, at one low price. 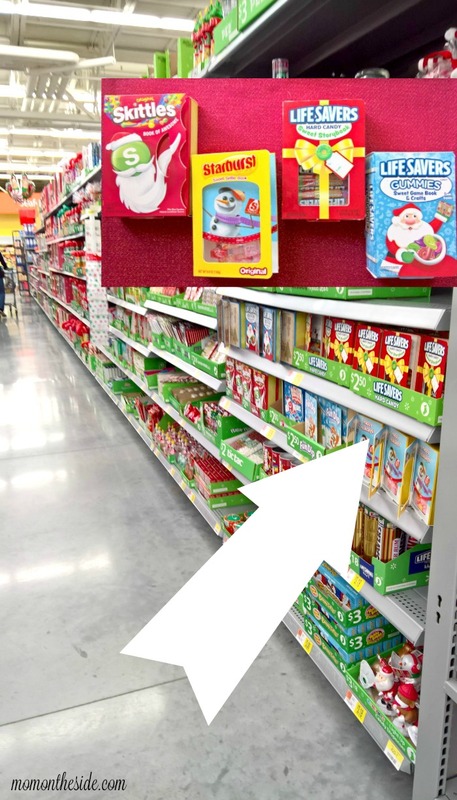 I found mine in the season aisle at Walmart, in case you’ve been looking for them. 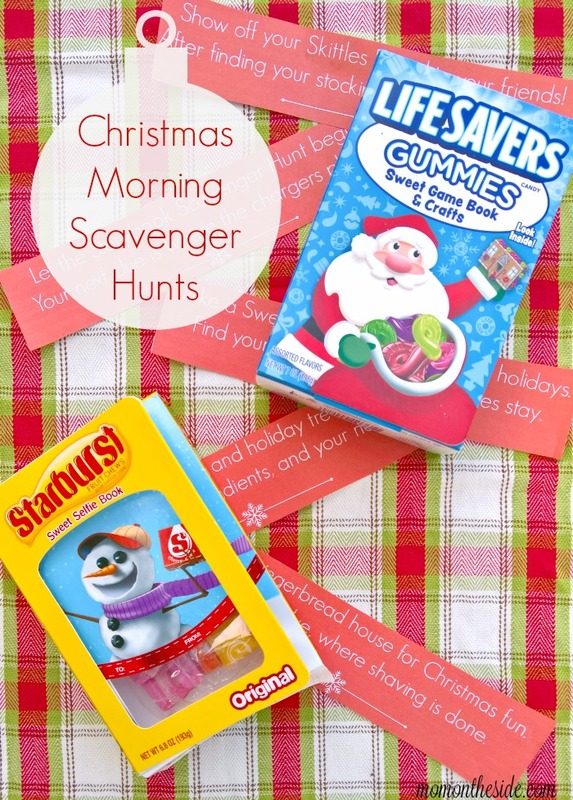 Grab one or both of these Christmas Morning Scavenger Hunts below, or pin them for later! One has clues you can leave with holiday storybooks along the way, and the other has clues without storybooks, leading to stockings.